SALISBURY, Md. 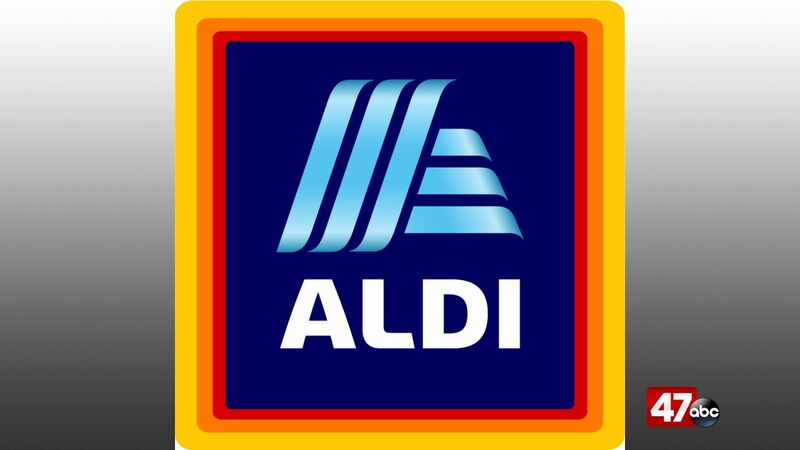 – Officials announced on Thursday that an opening date has been set for the new Aldi store in north Salisbury. We’re told the store is scheduled open next Thursday, November 8th. A ribbon cutting ceremony will kick off at 7:50 AM, followed by the popular Golden Ticket giveaway that will offer gift cards to the first 100 customers. Shoppers will also have the chance to enter a sweepstakes for a chance to win a year’s supply of Aldi produce. The new store will be located at 30248 Dagsboro Road, in Salisbury.